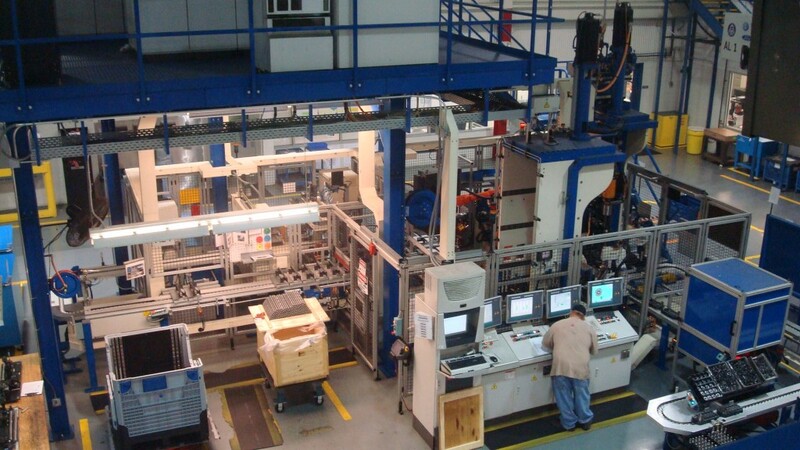 Over the years we have installed 12 assembly lines in cooperation with our partner MBB. These lines are designed to build assembled camshafts. The machines are built on a cell structure with an ABB handling robot at its center. Part to part cycle time is from 10 to 30 seconds depending on the complexity of the product.